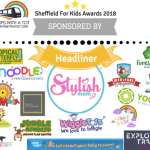 Updated a year on: This was one of my first blog posts, and so looking back a year later, I realise how sort of… “bad” it is, if you want to call it that! 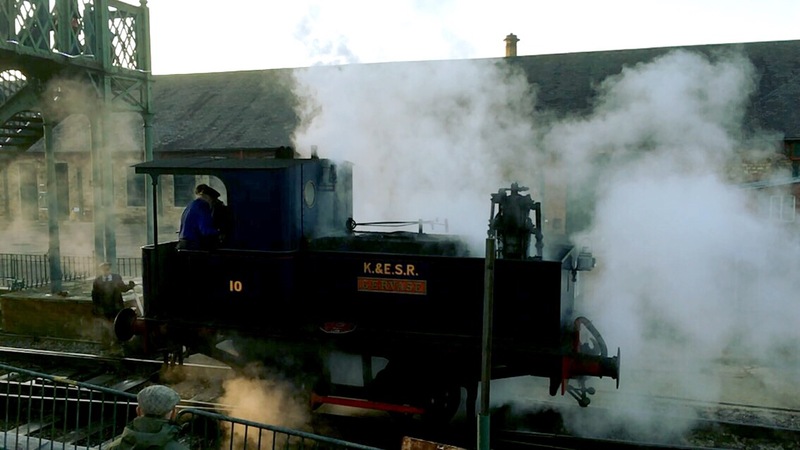 I was in two minds of whether to keep this up or not, but it is still useful if you want to know about what we did at the Mince Pie Special at Elsecar Heritage Railway, as I’m pretty sure it’s something that they will be continuing to have on every year. Elsecar is a village in Barnsley that has a living heritage history centre. 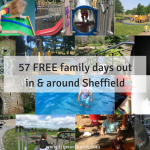 Elsecar is easy to get to by public transport, we always take the train, once an hour and takes 3 stops (Meadowhall, Chapeltown and Elsecar). The heritage centre is a straight 5 min brisk walk down the hill or 10 min stroll. It’s a quiet village, a few pubs, a park, not much going on. The heritage centre is at the bottom of the hill, you can’t miss it. The heritage centre is an old, small cobbled stoned, walled area separate to the rest of the village of Elsecar. It backs onto the historic steam trains and feels like it’s own little place with a unique atmosphere. Inside the heritage centre there are tea rooms, studios, lovely toy shops selling fantastic wooden toys, a museum, gift shops, antiques centre and shops, an events space/hall, a soft play and probably more I’ve forgotten about! It is very pleasant to just walk around having a browse. It’s clean and completely pedestrianised with lots of space for little feet to wander. Instead of going inside the heritage centre (there is a gated arch) we carried straight on and walked past the centre. This takes you to the back where you can access walking trails. It was a beautiful cold, icy morning. 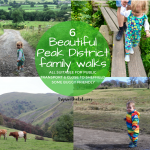 We saw dog walkers who greeted us with friendly hellos and admired the surroundings. 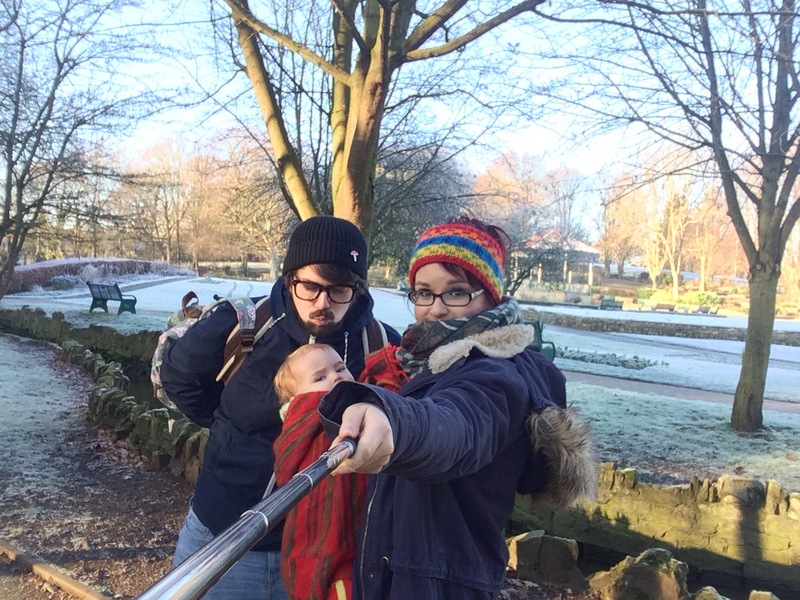 We took a right turning that heads down to Elsecar park. 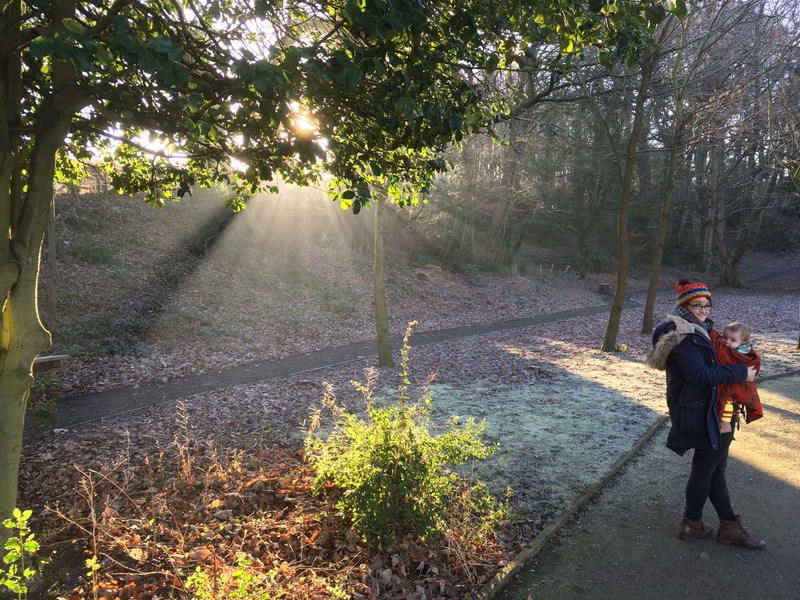 Elsecar park is lovely. 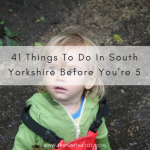 It’s very pretty with streams, bridges, a band stand, big playground, cafe (the teecups) and access to the reservoir and nature reserve with splendid views. Coming the way we walked you access the park coming to the bandstand. 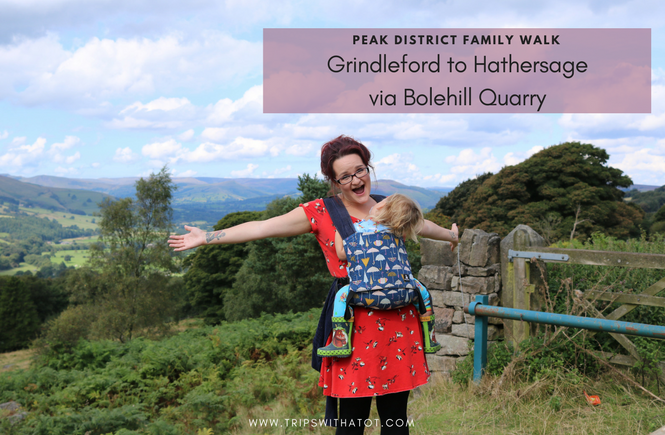 The walk up to the bridge for good reservoir views is following a foot path that turns very muddy and quite steep (another way to get onto the bridge is from the other side next to the playground), I once did that with a buggy and it was not pleasant! Once at the top on the bridge the views are amazing of the reservoir and wier. It really is great opportunity for some nice photos. At the end of the bridge (or the start of you are coming from the playground) are some sheep! They were very friendly and make a nice surprise for children. 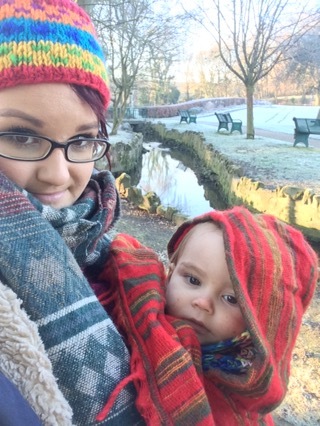 We had a quick play in the park but it was very cold so we headed back to the heritage centre. We had a half hour play at playmania to warm up and have a coffee before getting lunch. 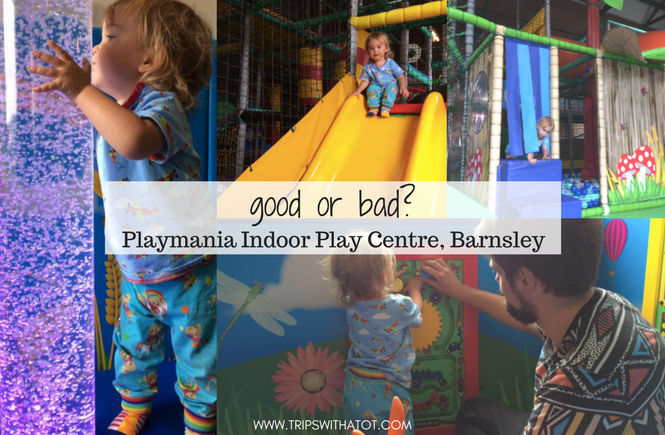 Playmania indoor play centre in Barnsley, at the Elsecar Heritage Centre is one of my favourite play centres, do read my review here! 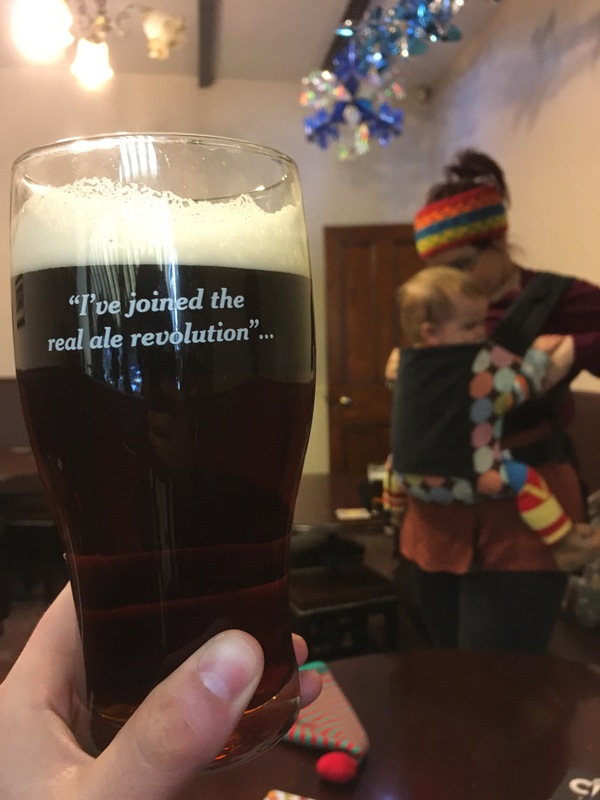 There are quite a few pubs in Elsecar and all of them are family friendly. 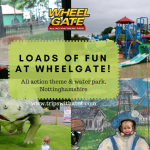 I have enjoyed and been to the Fitzwilliam Arms a few times especially in summer as it has a great beer garden/play area. 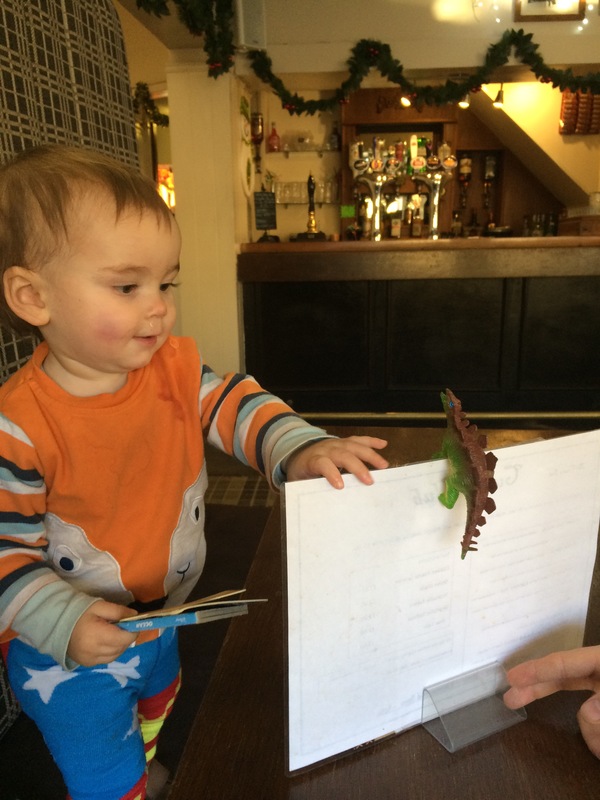 This time we went to the Crown inn pub . Unsure what to expect, we were greeted by lovely friendly staff and directed into the dining area. We were the only customers there, but didn’t feel awkward. 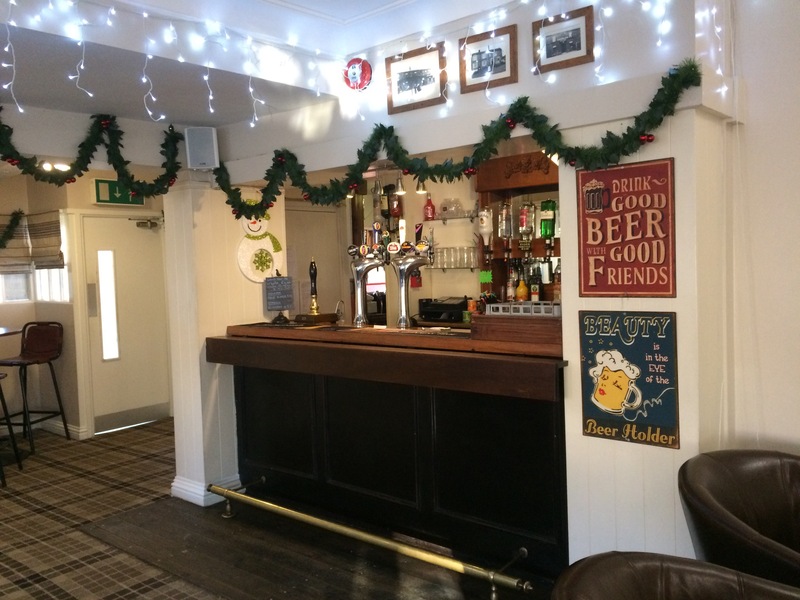 The pub was big, spacious, very clean and traditional. We had meals off the 2 for £8 menu; I had fish and chips, Ollie had pie of the day, we both had a pint of ale. 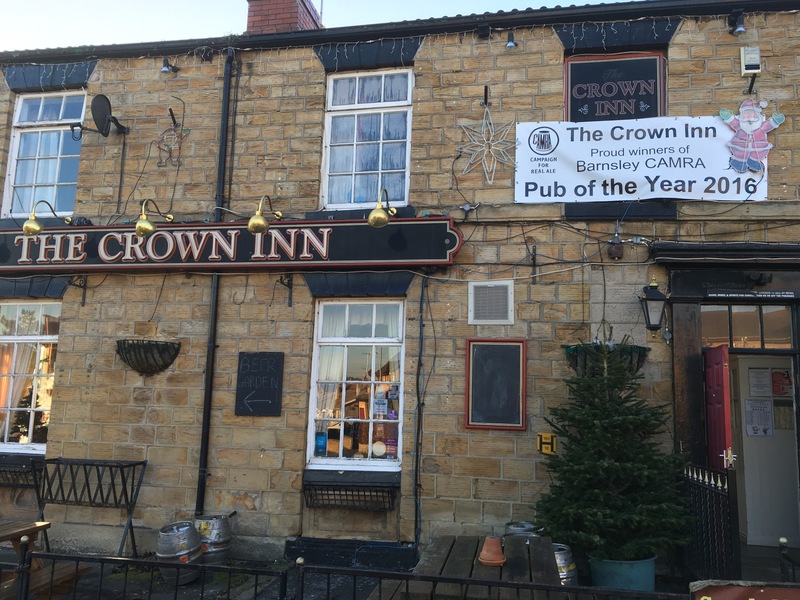 The crown inn is a camra awarded pub so we expected good beer and wasn’t disappointed at all! And the food was fantastic. The portions generous, the food fresh, and I was very surprised at the value for money. I wasn’t expecting much as being the only table there and the price of 2 meals for £8 but was very chuffed with it all. My fish was fresh, hot, generous portion of mushy peas and it came with bread and butter. Ollie’s pie was a meat and potato, handmade, hot, shortcrust yummy pie with chips and a huge boat of gravy which we shared! 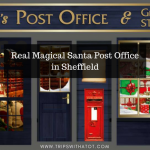 The staff were very chatty with my son, which made us relax as we knew he was welcome. In fact, half way through our meal a member of staff brought him some toys over which was a really nice touch. She informed us they had a play kitchen in the conservatory area which Eric had a lot of fun playing with. After lunch we had planned to go to the heritage railway for the event “mince pie specials” which included a ride of the steam trains, a mince pie on board and hot drink for £6. The last ride of the day was 2pm and worried we wouldn’t get there, we rushed and just about made it! The staff were lovely and friendly, making jokes and welcoming us all on board. 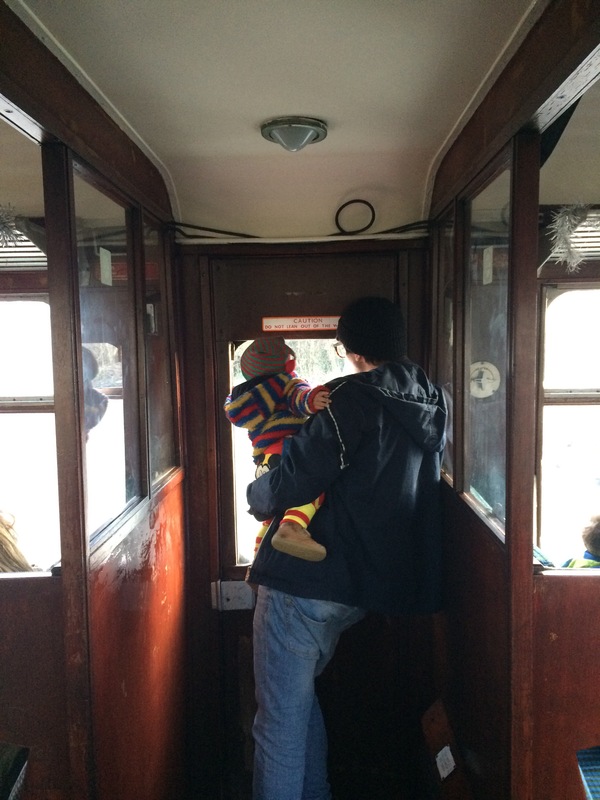 We paid the £6 before boarding, chose a hot drink at the station and climbed onboard. 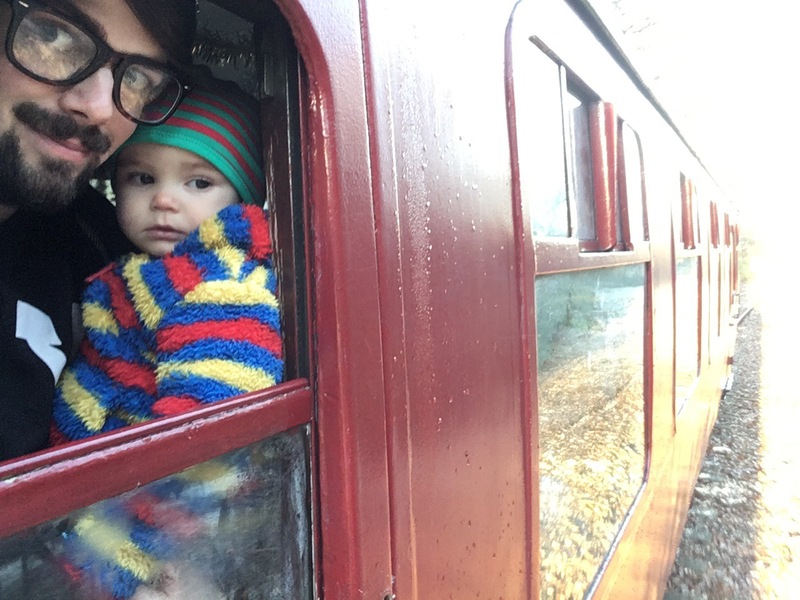 The steam train was lovely, very authentic and had been decorated Christmassy inside. The ride was about half an hour which just went back and forward down the railway. Did we enjoy it? Yes, it was an experience. Would I do it again? Probably not, not until Eric is older anyway. 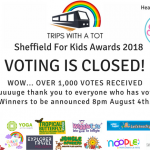 Although it’s probably geared towards older children (Eric loved to see the the trains, though didn’t really appreciate being on it as it a bit too young) there were people taking the ride who were without children. It’s definitely suitable for steam train enthusiasts and if you like that sort of thing, it is enjoyable. 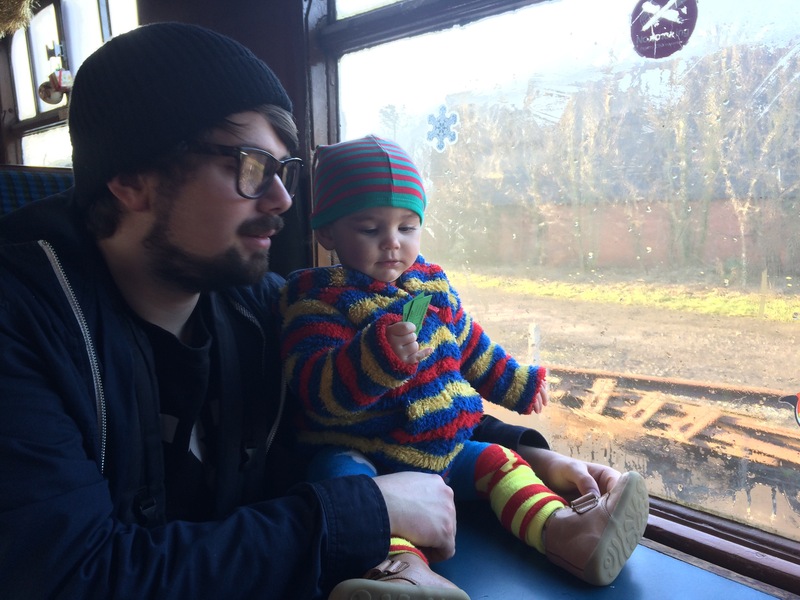 However, personally, we go on trains all the time, so I would have been happy enough to just watch them in motion at the railway which we did afterwards. 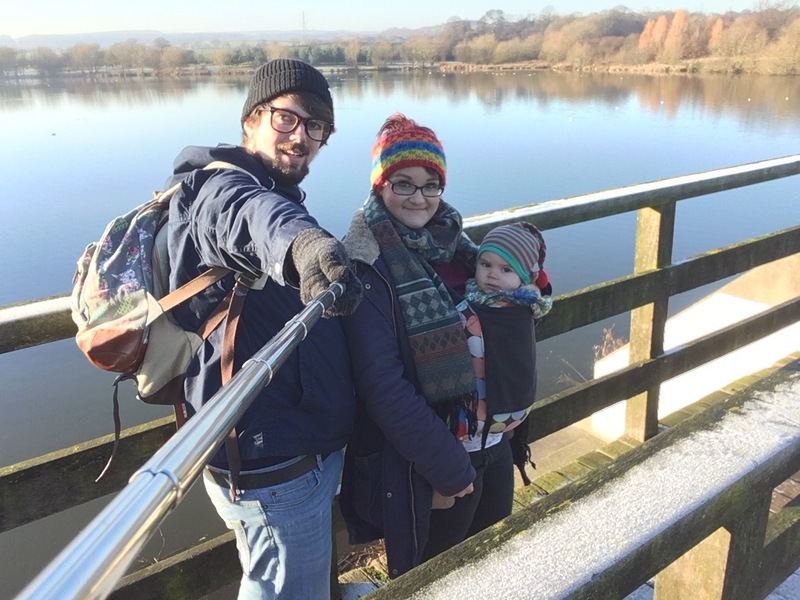 It was a lovely day with great memories and something festive to do after Christmas with the family, though. 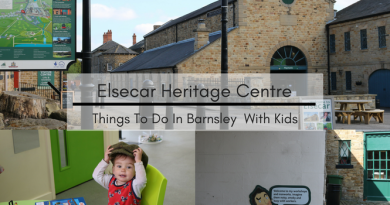 Definitely make a full day out of it by exploring the heritage centre & around the area of Elsecar. Read my review and watch our video of a tour of the heritage centre here.